Happy Whisling Royalty Free Music featuring acoustic guitars, ukulele, glockenspiel and whistle. 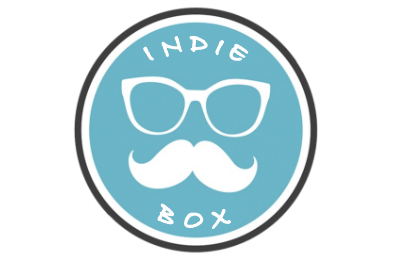 This track from Indie Box has a light and joyfull mood. 2 Versions: Full mix & full lenght without whistling.